Want to bedazzle your nails for Easter? Skip the nail salon and do it yourself with these eco-friendly nail essentials. Generic nail polish remover contains a load of unnecessary toxic chemicals. 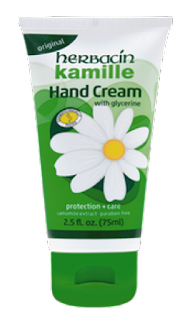 Exchange your regular nail polish remover for this organic version. 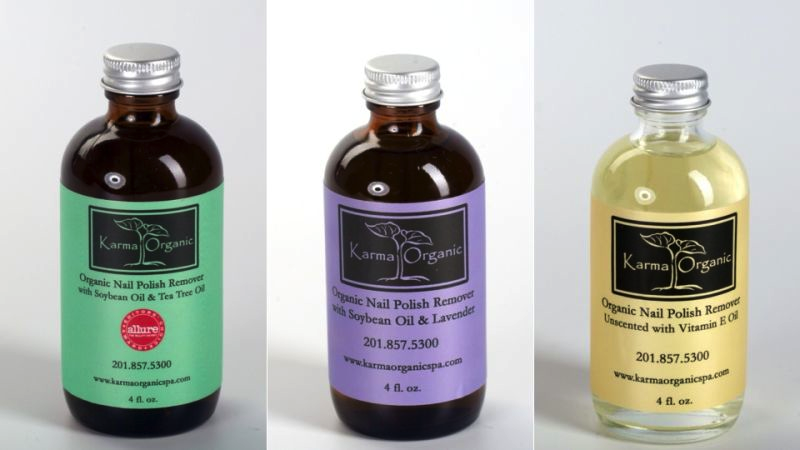 Karma Naturals Nail Polish Remover uses organic oils to break down the residue of nail polish while conditioning your nails and cuticles. Now for the fun part! LVX Nail Lacquers are vegan, cruelty-free, and will provide you with a vibrantly colorful manicure. To ensure a perfect manicure: once your nails are dry, lather your hands in our Kamille hand cream to really lock in the moisture.